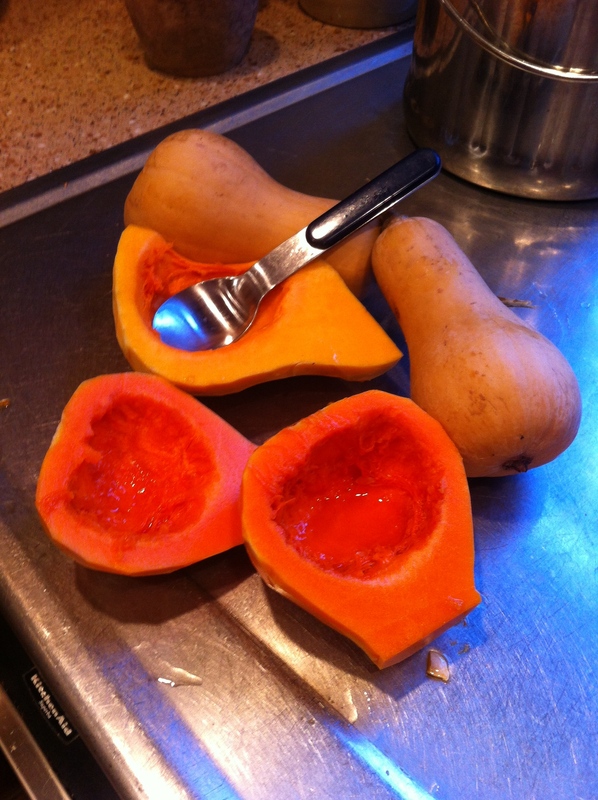 Here are the Buttterbush squash. Nice orange flesh and good flavor. Their small size makes them easier to peel too.